All of Nintendo’s Twitter team, (USA, UK, Japan), tweeted out that the Nintendo Direct that was scheduled for today, will be postponed until further notice. What we can take from this is that this was going to be a live-streamed direct. I do not think they would have postponed a pre-recorded video. 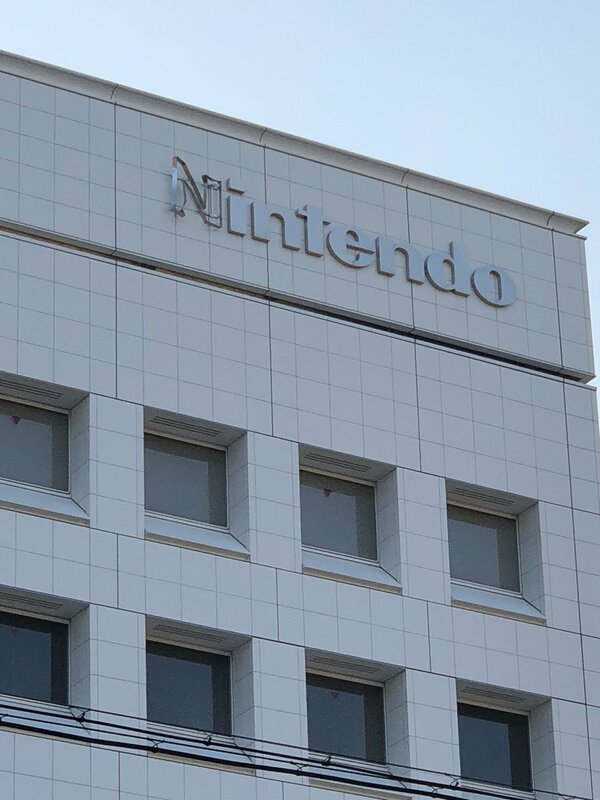 I have included the tweets of Nintendo, NHK and a Photo of Nintendo HQ below. This was no normal earthquake either. This registered a 6.7 which is very high to those who are not familiar with it. NHK, a major public broadcasting company in Japan, reports that over 140 are injured, about 40 more are missing and two are reported dead. They have said there is no risk for a Tsunami. It was in light of this that Nintendo decided to postpone the direct in respect of this natural disaster. Typhoon Jebi also just hit Japan not even a 2 days ago, ripping the ‘N’ off of Nintendo Headquarters. This damage was done by Typhoon Jebi, just a few days ago. I wish everyone who is affected by this tragedy the best and wish the people of Hokkaido a speedy recovery. If you wish to find out more, you can check out this Twitter Moments page. It compiles many of the tweets by NHK and residents of Sapporo, Hokkaido, Japan. Next story Thief Arthur joins the roster in SNK HEROINES ~Tag Team Frenzy~!